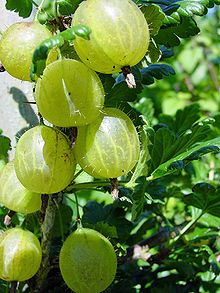 Amla (Indian Gooseberry phyllanthus emblica) Powder is used successfully for hair and scalp. It helps make hair youthful looking, vibrant and strong and free from dandruff flakes. This not only brings forth a rich, natural shine and soft texture, but also helps rejuvenate hair that is dull and damaged.